To remain young and beautiful is a natural desire of every woman. Unfortunately, with age, the human skin becomes less elastic and becomes wrinkled. It is based on physiological features of the body - the epidermis loses moisture, natural collagen and elastin, because of which the skin becomes more prone to the formation of wrinkles. It is no secret that the appearance of wrinkles is an unpleasant fact, one of the first signs of aging of our skin. Masks for the face from wrinkles are not just an ambulance that will help with the first signs of wrinkles, but also an effective tool in dealing with already emerging age-related skin changes. 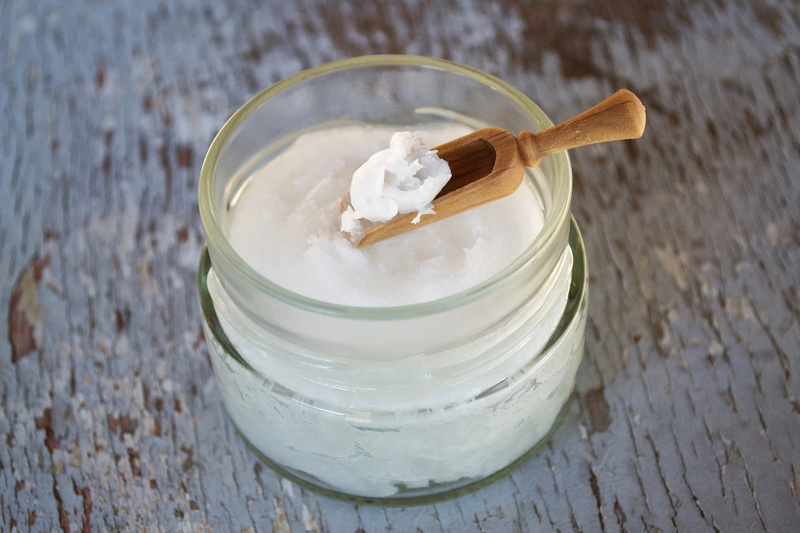 So, what kind of homemade anti-wrinkle masks are the most effective? First, these are the masks that in their composition have nutritional and moisturizing components, since the main cause of the appearance of wrinkles is the loss of skin elasticity and tonus due to its withering. Before making a mask, you need to know the next information: you should clean your skin well before applying a mask, you should hold it at least for twenty minutes (longer than a usual cosmetic mask), you should not apply a natural mask too often- twice a week is the best option. Take Aloe Vera Gel, honey and coconut oil. Mix all the ingredients and massage your skin gently. Leave the mask for about thirty minutes on your skin. Then wash away with water. Apply it two-three times a week and you will see how your skin changes. Aloe Vera gel perfectly moisturizes, reduces the appearance of acne, reduces the appearance of new wrinkles and removes old wrinkles. 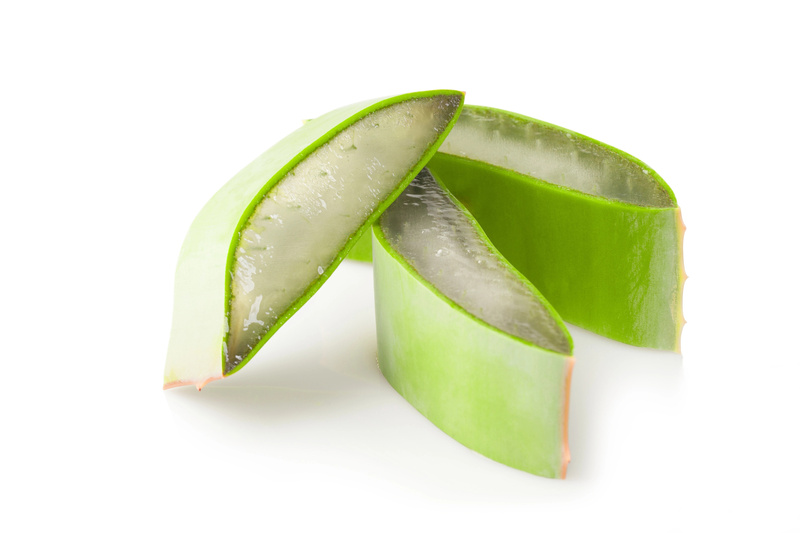 Aloe Vera contains minerals: calcium, potassium, sodium, selenium, chromium, magnesium, copper and zinc, as well as many vitamins: C, A, E, B1, B2, B6, B9 and B12. Honey, thanks to its ability to penetrate deeply into the pores, remarkably nourishes the skin, and prevents evaporation of moisture, thereby giving the face freshness, and a feeling of moisturizing. As you know, enough moisturized skin is one of the surest ways to avoid its premature aging. It is rich in fructose and glucose, as well as vitamins of group B, C, A, PP, K and H.
Coconut oil is valued by a large number of fatty acids (lauric, stearic, palmitic) and vitamins (C, PP, B6, B9), which have a beneficial effect on skin cells. Its bactericidal properties actively resist a lot of bacteria that cause rashes, and antiseptic and regenerating effect relieves irritation and heal inflammations.